As a ct family photographer, I meet people from far and wide. 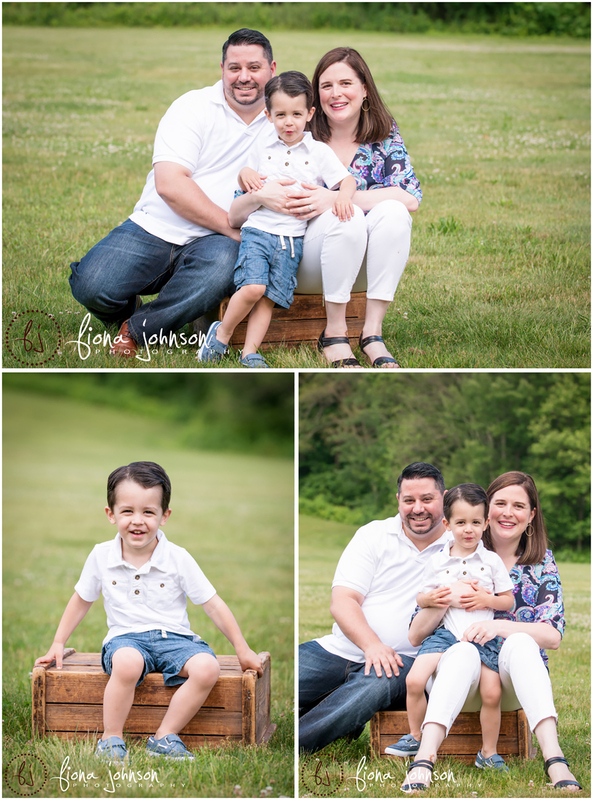 I had the pleasure of meeting the Russo family for a fun family photo session in Hamden. We had to reschedule a few times due to rain, but I think this ended up being the perfect morning for them. And what a cute family they are. Ryan is just 2 years old and full of smiles. He was so ridiculously cute I could have taken him home. 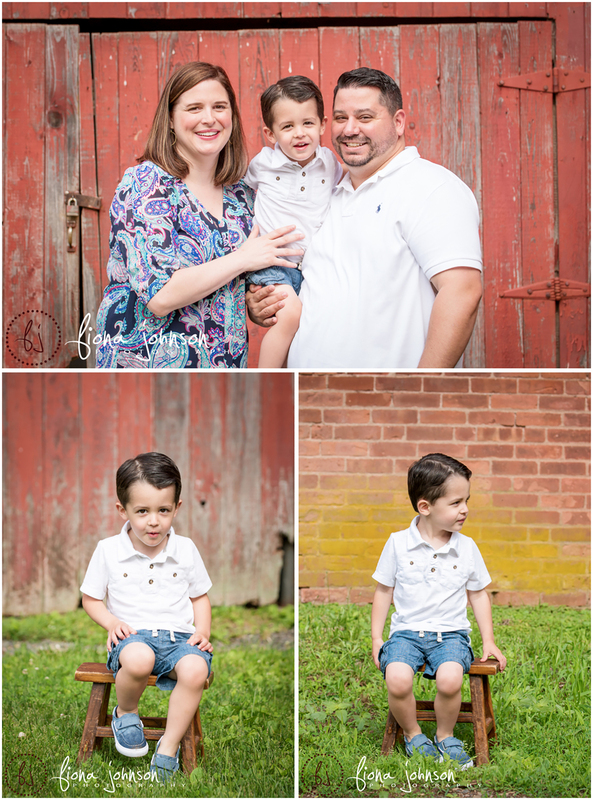 Funny thing about this family is that they live right around the corner from me but I had never met them before their family photography session. Dad got Mom a gift certificate for the photo session for mother’s day. What a treasured gift to have these portraits of their family to look back on for the rest of their lives. 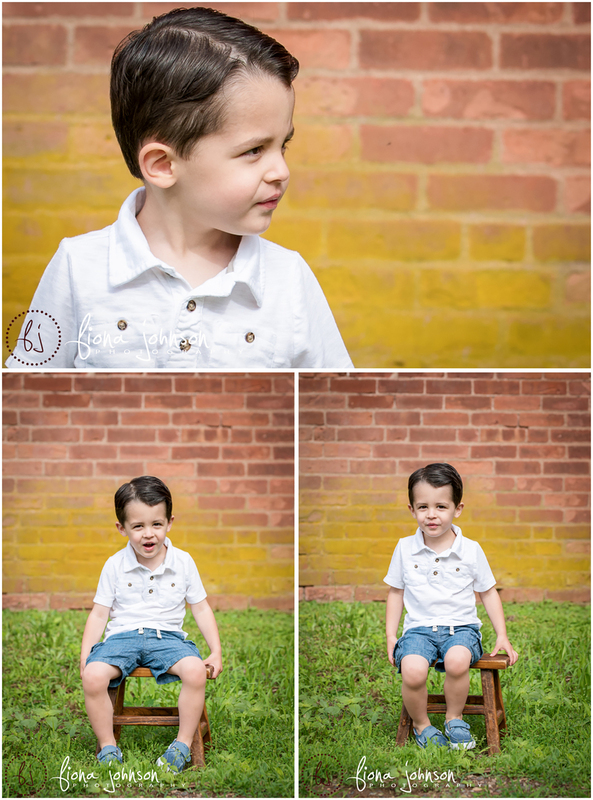 I’m sure Ryan will grow as fast as my own kids are…it sure does fly by. It was great to meet you Chris, Jennifer and Ryan! I’ll see you around the neighborhood! Fiona Johnson Photography | CT newborn, maternity, children's and family photogrpaher serving all of Connecticut|ProPhoto5 | Designed by That's Kinda Cool!